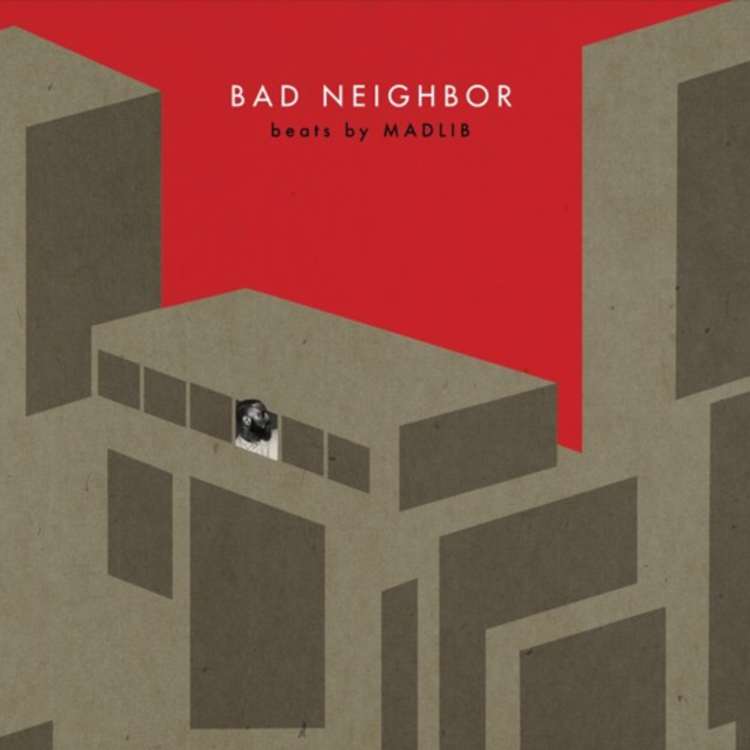 Real ones remember when Blu, MED, and Madlib released their collaborative Bad Neighbor album in 2015. Yesterday they released "The Turn Up," which is either an unreleased remnant from the Bad Neighbor sessions, a brand new track, or somewhere inbetween. "The Turn Up" begins with a disturbing movie sample and proceeds with the sort of improbable sample flip we've come to expect from Madlib. "Oh No" submits a guest verse. Hopefully whenever Madlib finishes up Bandana with Freddie Gibbs, he'll get together with Blu and MED for Bad Neighbor 2.